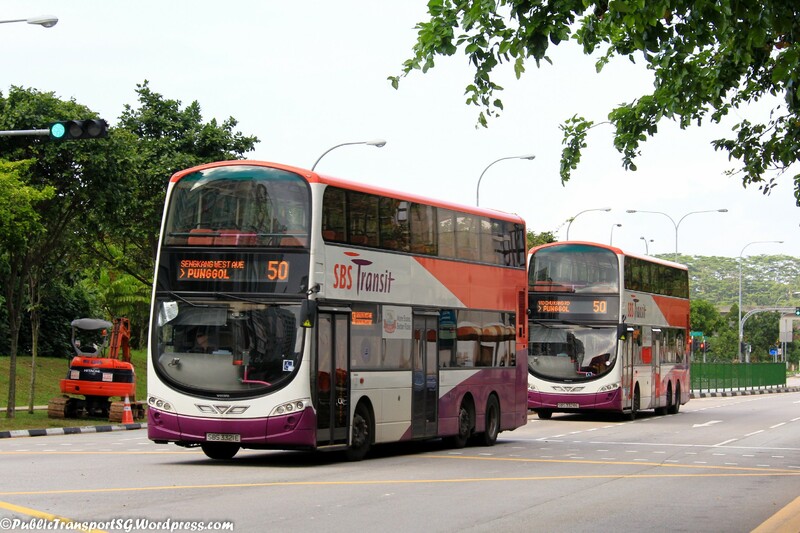 Bus Bunching in Singapore: Why do buses of the same number flock together in groups of threes? 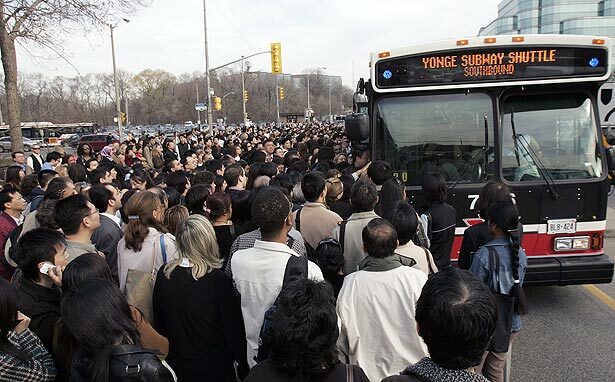 If you’ve witnessed bus bunching happen while waiting at a bus stop, you’ll probably be familiar with the sound of our fellow commuters – especially our beloved aunties and uncles – complaining about the government, the cost of transport and how they are really inefficient. It’s very easy to blame the authorities for bus bunching and leave it at that, but here at Thirty Seven Tech, we think it’s important to take a closer look and understand the phenomenon. Bus bunching starts when a bus leaves the interchange late, or is delayed. As wait intervals are longer due to the bus’s late departure, there will be more passengers waiting to board at the next stop than in a typical scenario. 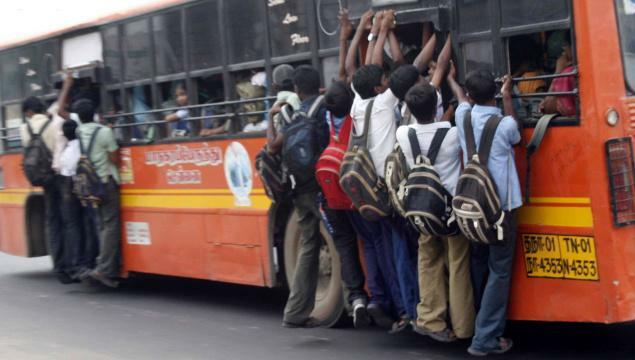 The bus then has to make longer stops than usual to allow these additional passengers to board. These additional passengers will then take more time to disembark at the next stop and the additional passengers waiting to board delay the bus even further – and so it goes on in a vicious cycle. This vicious cycle delays the bus so much that the subsequent bus dispatched from the interchange catches up with the first one, resulting in buses arriving and leaving in sets of two or three. Still don’t understand? Fret not – Lewis Lehe and Dennys Hess have designed an interactive, animated simulation you can check out here. Bus bunching is not a new problem, nor is it limited to just Singapore. It occurs today in major cities around the world such New York, San Francisco, Tokyo, London and Paris. Though it is hard to analyse and definitely not easy to solve, it has been studied extensively – and many academic as well as private institutions have offered a plethora of theoretical solutions. Some researchers have recommended that transport operators install Android Tablets on their buses, which will regulate the driver’s speed and thus ensure that the bus is on time. Others have adopted a more technical approach and recommended that transport operators abandon tight schedules and simply “drive with the flow of traffic”, leaving the management of departure schedules at the interchanges to a dynamic, complex mathematical equation. Is our government doing anything about it? So, is the Singapore government doing anything about bus bunching? Yes – they are, and they are clearly putting in lots of effort to better understand and reduce the phenomenon. The Singapore Land Transport Authority (LTA) is attempting to reduce occurrences of bus bunching through several initiatives, such as the 2014 Bus Service Reliability Framework. Under this framework, the LTA measures the efficiency of bus companies such as SBS, SMRT and Tower Transit, and offers them incentives for reducing bus bunching and wait times, while doling out disincentives when they don’t perform well. Since introducing the Bus Service Reliability Framework, 27 out of 34 bus services participating in the programme showed improvement in service reliability during the evaluation period between June to November 2015. With the advent of more capable and affordable internet of things devices, authorities have also been working with tech giants such as IBM and Starhub to better understand and deal with transport issues. Under the Smart Nation initiative, the LTA has been collaborating with many contractors to implement a series of sensors in buses. These sensors enable operators to receive transport data and allow them to determine how crowded bus routes are, or even the number of passengers on an individual bus. Using such big data, operators will be able to adjust bus frequency times, departure and arrival schedules, as well as the quantity of buses on the road for a shorter wait. In the future, commuters can also use the information gathered from those sensors to plan their journeys ahead of time, or alternative routes to their destinations in the event of a unforeseen delay. 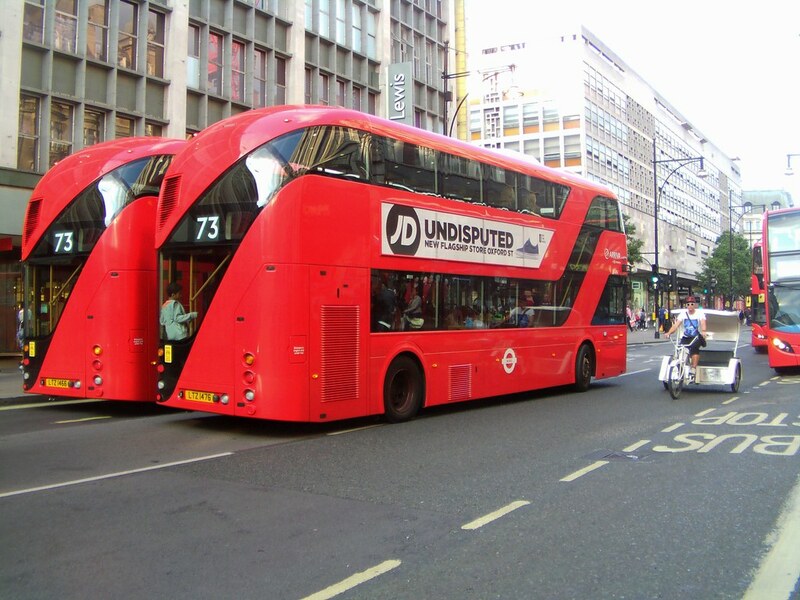 If LTA’s claims of improved bus efficiency are to be believed, the bus bunching occurrences we witness today might actually happen a lot less than we think. Having visited and used public transport in other first and third world countries, we believe that buses in Singapore are quite efficient, despite the bunching issues. Sometimes public transport operators in other nations don’t receive enough resources from the authorities, or cut routes as they are not profitable – and can only field very few buses at intervals of an hour or two. In other cases, they are owned by monopolies or oligopolies who charge exorbitant prices – and operate at such low standards that their buses don’t arrive on time – all the time. Aren’t you glad we don’t have to do this on the way to work every morning? The powers that be in Singapore have been investing significant time and resources to solve bus bunching and efficiency issues, on top of ensuring that commuters are getting to their destinations comfortably, on time, and without incident. That being said, we can’t agree with the negative sentiment that’s going around our public bus transport system. At the end of the day, buses in Singapore are pretty well managed. We hope that in the years to come, the Singapore government will continue to improve the bus system’s efficiency through Smart Nation without passing on too much of the cost of improvement to us citizens. Here’s to hoping that we’ll see the end of this bunch bunching phenomenon soon!